After a strong launch of the Can/Am panel line up, we’ve upgraded the Can/Am line to gold plus status after hearing our customers’ feedback. 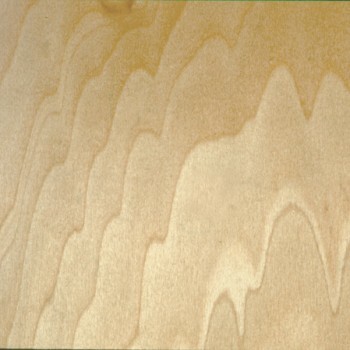 CAN/AM GOLD+™ is Columbia’s new and improved value-priced professional grade plywood. After a strong launch of the Can/Am panel line up, we’ve upgraded the Can/Am line to gold plus status after hearing our customers’ feedback. 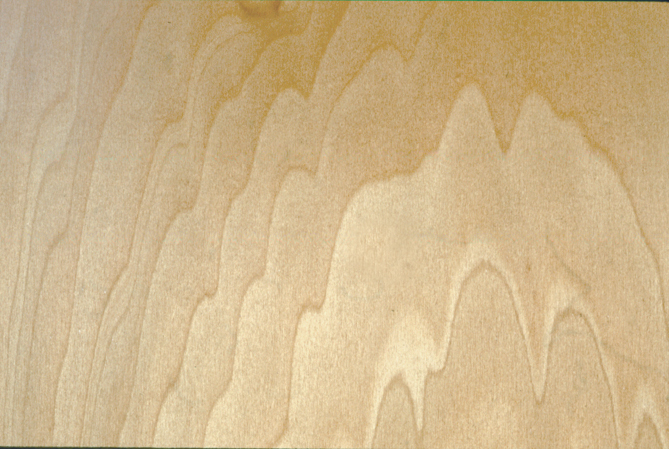 CAN/AM GOLD+™ is Columbia’s new and improved value-priced professional grade plywood. Learn more about this product.